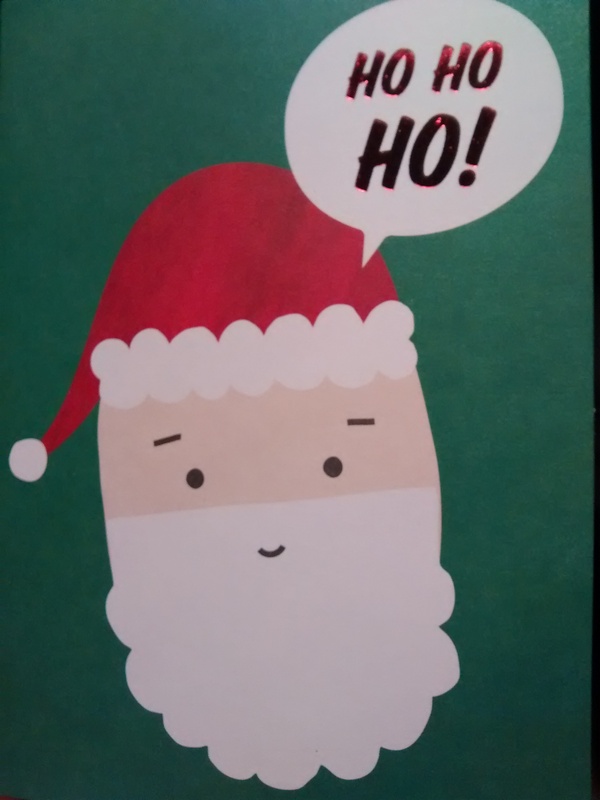 Merry Christmas. I have grown a food baby: most of the Christmas cake has disappeared and there are only two Chocolate Oranges left in the house. But we went for a lovely bike ride on Christmas day – and it had to be one of the highlights. I am ill equipped for cycling when it’s so cold outside. I really should have asked Santa for some cycling gear. That would have been far more beneficial than an advent calendar of nail varnish. My 3/4 lycra running bottoms wouldn’t have cut it, so I went for full-length lycra tracksuit bottoms, which had to be tucked into the socks. It’s not a good look, and immediately screamed ‘impostor’ to any passing MAMIL. That was the bottom half. 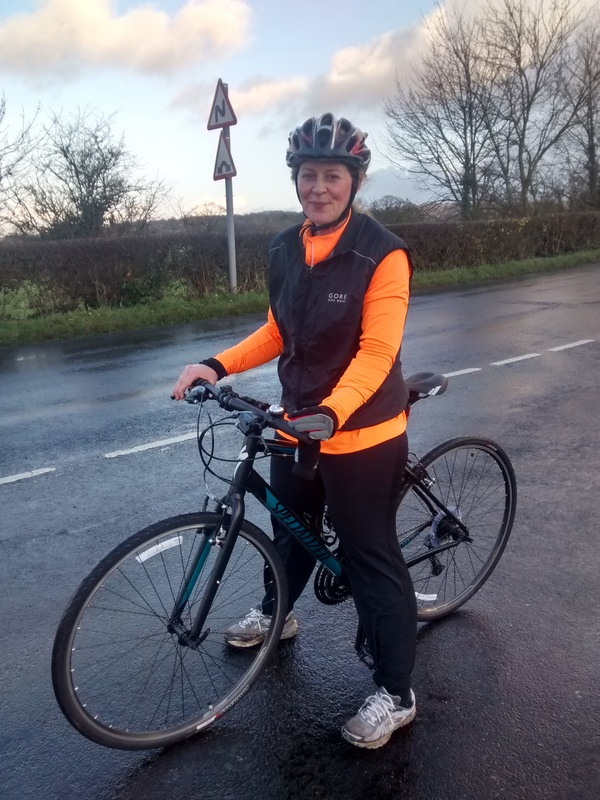 The top half was a long-sleeved exercise top, zip-up florescent orange top and a windproof gilet. Gloves completed the wrap up. I was warm enough, but I have to sort out this tights situation – I have to get them, don’t I? We left behind my daughter who was, by lunchtime, hyped up on chocolate and all things Frozen, which Father Christmas had left for her, and the little boy was crawling around after Nanna, attacking the baubles off the tree. We rolled away from the house and a huge grey cloud hovered; I thought we were going to get soaked. The roads were wet and a lack of mudguards didn’t help. We cycled the Cheshire lanes: no hills, but nice winding roads. There were a few cars out and about, heading off for Christmas lunch, but not many cyclists. I think, for me, it is the one day of the year I encourage myself to do exercise, as I know we are in the middle of hibernation and feasting. After about an hour we returned, rosy cheeked and happy, patting ourselves on the back for doing it – even if it just made space for an extra mince pie. Baby it’s cold outside; thinking of the feast to come. Exercise is always worth it if you get to eat pie afterwards!